In 2013, when Jill Bourne arrived in San Jose to lead the library system of California’s third largest city, she found declining library use, about 180,000 people owing millions of dollars in fines, and four beautiful new buildings shuttered because of lack of funding. Today, thanks to Bourne, ’97, and her team, the libraries in San Jose are a national example of adapting to meet community needs. 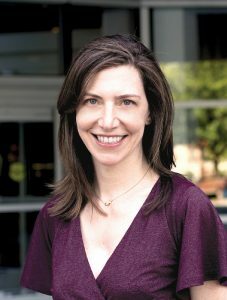 For that, the iSchool alum was named 2017 Librarian of the Year by the Library Journal. Prioritizing poorer neighborhoods, families and children under 18, and reopening the closed libraries was just the beginning.